Are you relocating interstate or overseas? Perhaps you’re just organising a holiday and can’t bare the thought of leaving your best friend at home? Regardless of where your pet is travelling from and to with Jetpets you can have complete peace of mind. Here are five tips to get you started as well as for a limited time you can take advantage of this Jetpets double points offer. You can earn 6 Points per $1 spent on all bookings made with Jetpets on a Virgin Australia service between 16 April to 29 April 2018. Terms and conditions apply, view them here. Jetpets have been transporting pets both domestically and internationally for over 26 years. Our team of pet loving experts includes pet travel consultants, vets and pet handlers, all of whom understand that pets are part of the family. Your first step should be to seek the help of our experienced team. 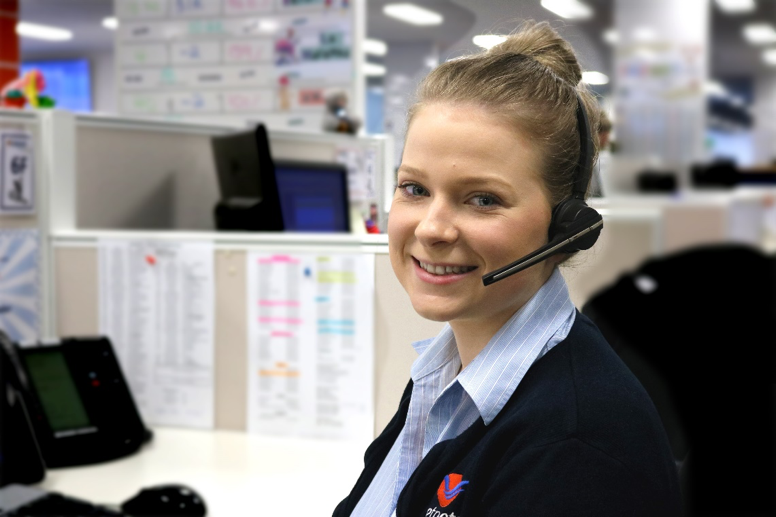 Jetpets can arrange absolutely everything for you and with our door to door service you will barely have to lift a finger, which will ensure you can relax knowing that your beloved pet is in the very best of hands. Airlines are very strict on the quality and specifications of pet travel crates. Jetpets both hires and sells airline approved pet travel crates. 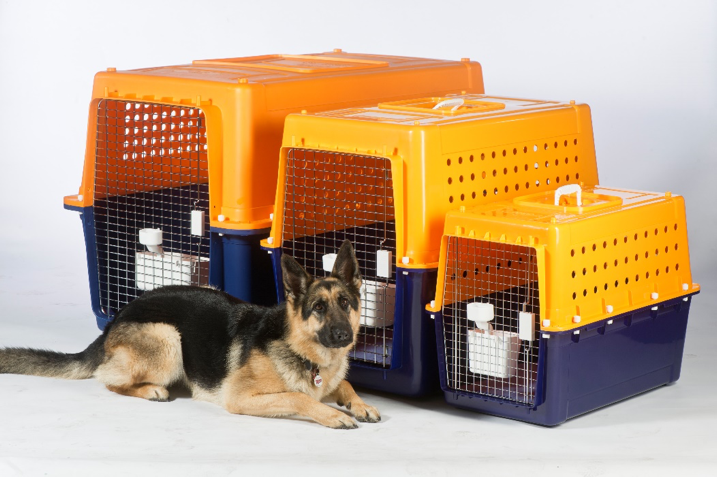 A pet travel consultant will identify the perfect sized travel crate that ensures your pet is comfortable and safe. For overseas travellers a complimentary stay dry fleece matt is placed inside the travel crate, keeping your pet dry and comfortable for their entire travel journey. Tip 3- Want to be on the same flight as your pet? The moment you decide that you are travelling with your pet give Jetpets a call and we will do our very best to secure a flight booking for your pet on the same flight as you. Just as seats fill up for human passengers the same can be said of pets and the sooner you secure your flight the sooner you can relax knowing that you will arrive on the same flight as your best friend. 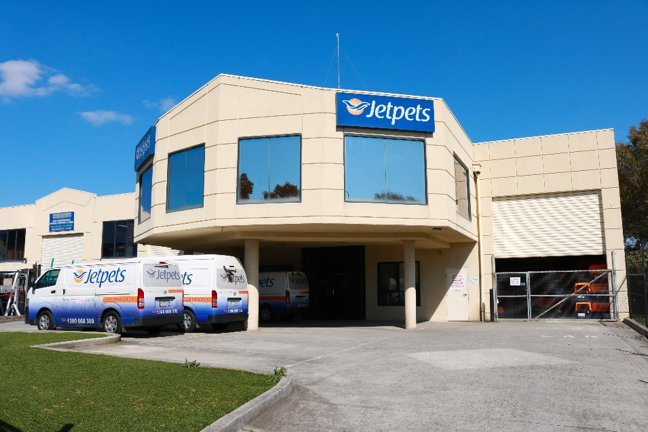 Jetpets have a pet transit lounge located near each major capital city airport*. We offer the convenience and complimentary transit lounge to airport pick-up and delivery service. Our happy travellers transiting through get to relax and stretch their legs prior to or after air travel. *Transit lounge facilities are located only in Melbourne, Sydney, Brisbane and Perth. It is worthwhile to help familiarise your pet with their travel crate before long distance travelling. By associating their crate with positive things such as play and treats your pet will be more at ease when it comes time to travel. Read up on our travel crate familiarisation tips here. A Jetpets pet handler can visit the home and identify the perfect sized travel crate, leaving it with you for pet familiarisation. Country of entry requirements differ so our team of experts will assist you every step of the way, including the administration of all required paperwork, and the timeliness and completion of the vet work schedule. Jetpets resident vets are specialists in pet travel and can take area of your pet’s entire vet work schedule which ensures everything runs smoothly.